writers, and doers for speaking engagements. Sorry, we couldn't find any results for your query. 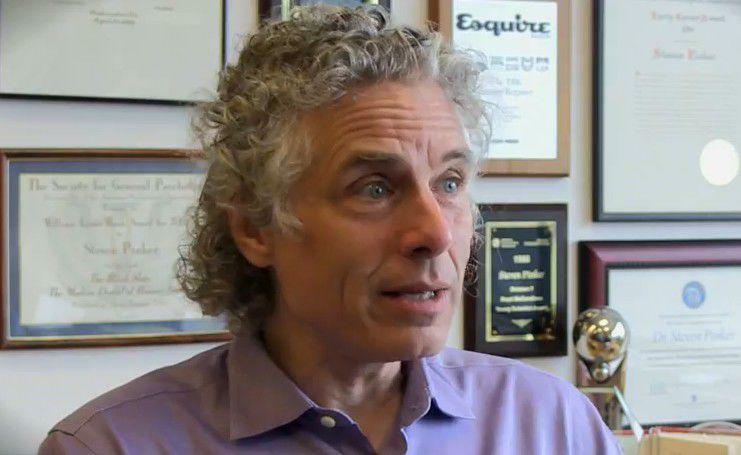 Dissent, political correctness and free speech were three of the hot-topic issues that Steven Pinker, widely respected science speaker and bestselling author, tackled in a recent interview. In the video, Pinker argues that restricting free speech (especially on post-secondary campuses where ideas are meant to be shared freely), can lead to widespread public delusion. In its worst form, censorship can result in the rise of reprehensible ideologies and movements (Nazi Germany, for example) that spread and overtake a nation, as the fear of being reprimanded trumps the will to protest. "If dissenters are punished and can anticipate they're going to be punished, then you might have a situation where no one actually believes something, but everyone else believes that everyone else believes it," says Pinker. The renowned cognitive scientist also addressed issues such as the decrease of violence in society, taboos and political correctness—all topics he has written about in his bestselling books, and delivered to audiences in his groundbreaking talks. Lavin represents the best original thinkers, writers, and doers for speaking engagements. Our newsletter is filled with the latest news on our roster of exclusive keynote speakers.